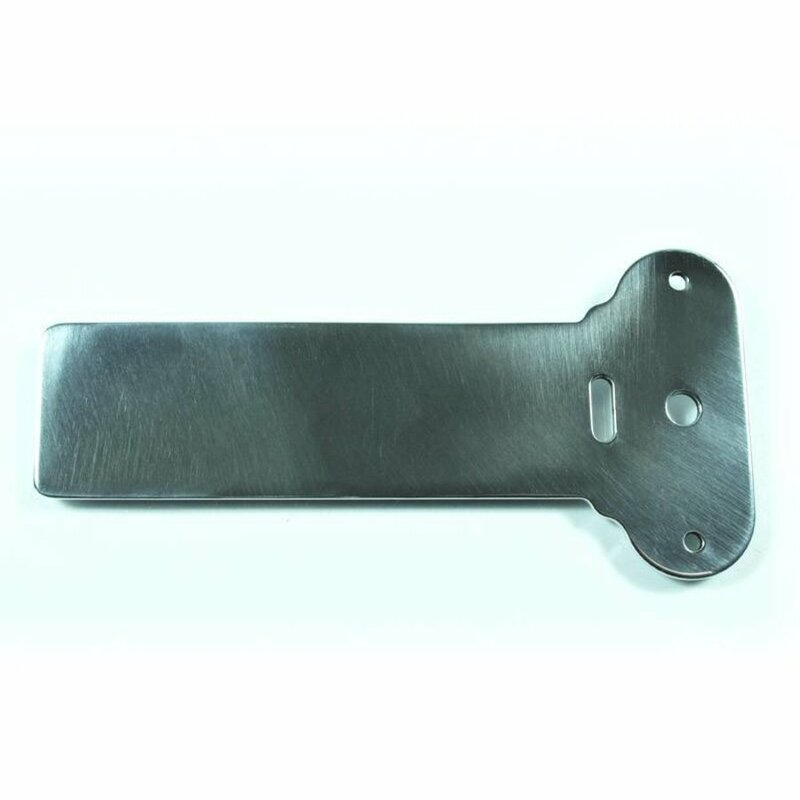 Motogadget MSM Combi Universal Montage Bracket Gepolijst is toegevoegd aan uw winkelwagen. MSM Combi Universal Montage Bracket Gepolijst. 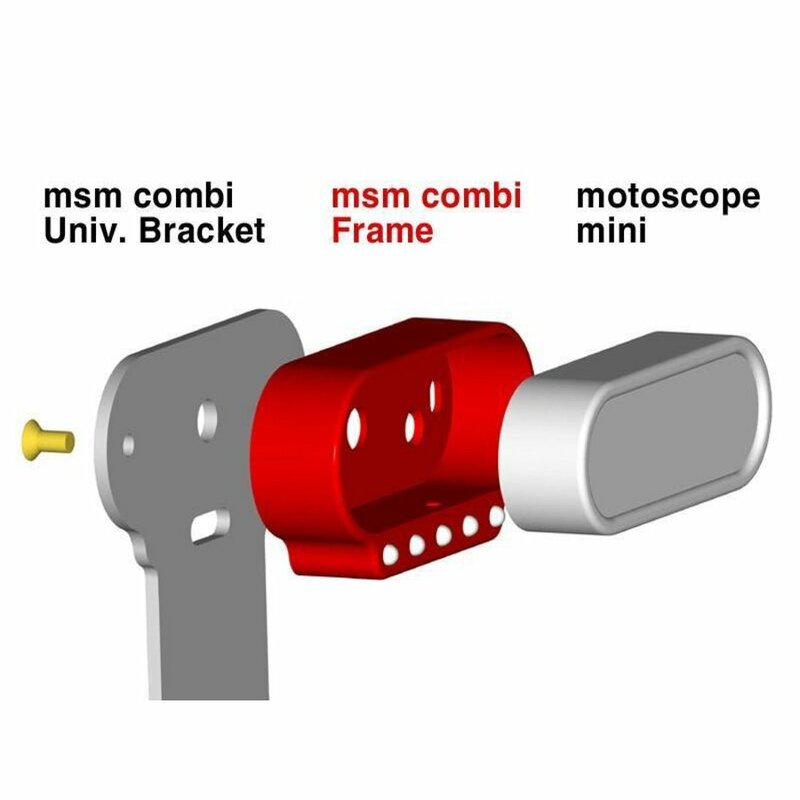 The anodized aluminium msm combi mounting bracket allows for easy mounting of the msm combi frame to the triple clamp or similar even parts. For custom cutting and drilling. Instrument and msm combi frame not included. Please order separately. It is 130mm long and 33mm wide at the bottom.